Featuring Future, Rico Richie, Aaliyah, and more. 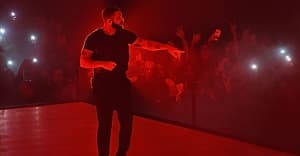 When Drake returned to Beats 1 Radio this weekend, most of the attention was on the new tracks: the Meek Mill-response “Charged Up,” the “Cha Cha” rework “Hotline Bling,” “Right Hand,” and a new collaboration between Partynextdoor and Travi$ Scott titled “No Feelings.” But the show featured plenty of other music as well. Oliver played a lot of Future along with the new Rico Richie hit “You Ain’t Poppin,’” and Noah “40” Shebib showed up for a guest set, mixing OVO artists—iLoveMakonnen, Partynextdoor, Majid Jordan—with classics from Aaliyah, Notorious B.I.G., and Kool. G. Rap. DJ Zane Lowe meditated on the broadcast during his Beats1 show on Monday afternoon. 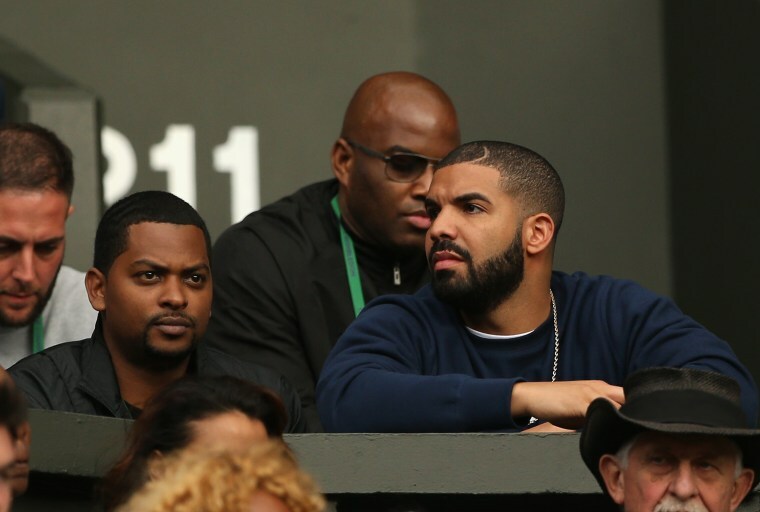 He revealed that OVO only sent Beats1 the full show 90 minutes before it was broadcast on air. He stressed that wasn't normal for the channel and said "there's nothing I can say about this record that isn't in the record" before playing "Charged Up." Check out the full lists below, and revisit the first episode track list here. Rich The Kid - Where The Cash At?